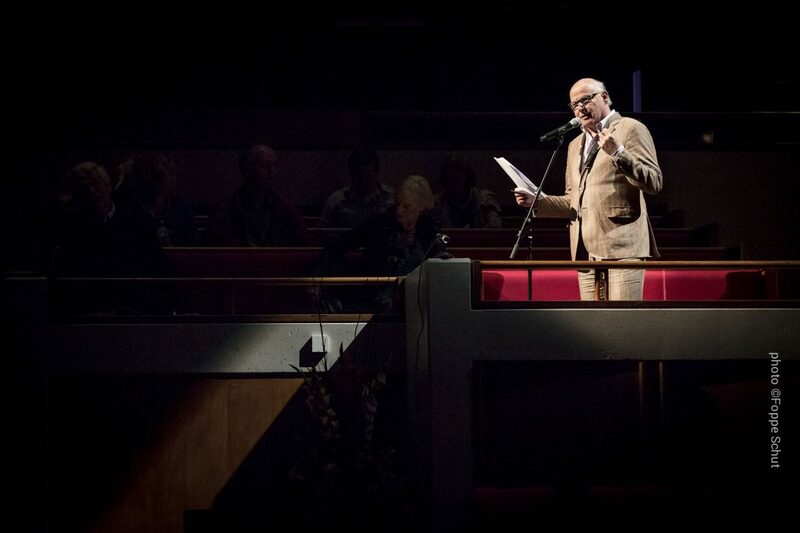 During 150 Psalms in Utrecht, De Balie organized special introductions by Oek de Jong, Désanne van Brederode and Ramsey Nasr. These introductions provided a stimulating thought that let the visitors listen to the concerts in other ways. Did you miss these introductions, or do you want to read them back? De Balie collected the introductions and published them on their website. The introductions by Ramsey Nasr will be added here if they are available. Do you want to reminisce 150 Psalms in other ways? The online TV channel Parmando24Culture made a video registration of the concerts, which will be broadcasted in the next months. Radio station Radio 4 recorded all the concerts. These recordings will be used in their programs Musica Religiosa, on Saturday mornings, and Tussen Hemel en Aarde, on Sunday mornings. It is also possible to order the program book of 150 Psalms in our web shop. 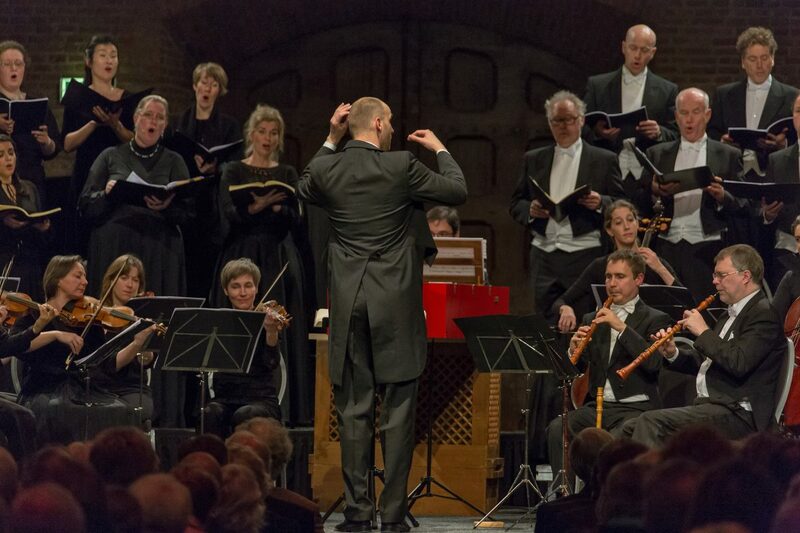 On 1 and 2 September, the premiere of 150 Psalms took place in Utrecht! During this weekend we welcomed many people in TivoliVredenburg for the 12 concerts, the lectures and the reflective installations. We received enthusiastic reactions from the audience and the media were also very positive about the project. NRC reported: ‘150 Psalms successfully addresses current issues’. 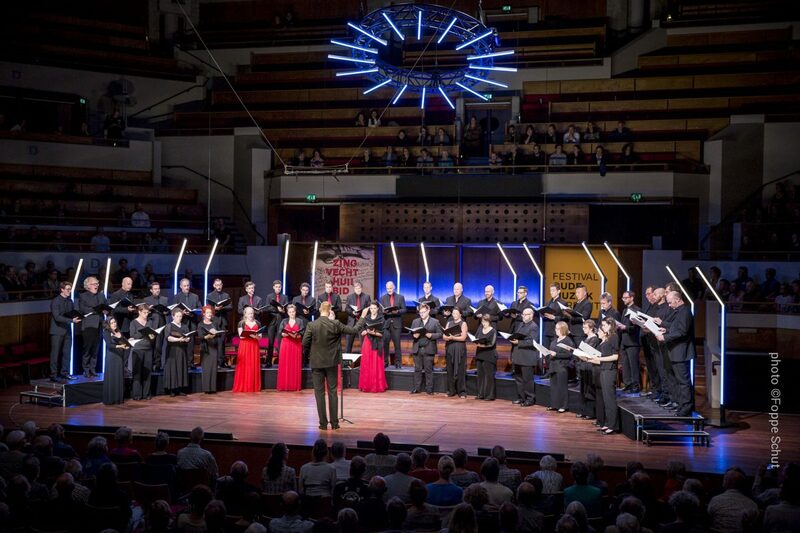 Trouw reported: ‘The variety of choirs gave the Psalm Festival dimension,’ which shows that the collaboration with the other three choirs during this project was also appreciated. We are looking back on a very successful first edition of 150 Psalms and are looking forward to the concerts of 150 Psalms in New York in November 2017 and in Brussels in March 2018. 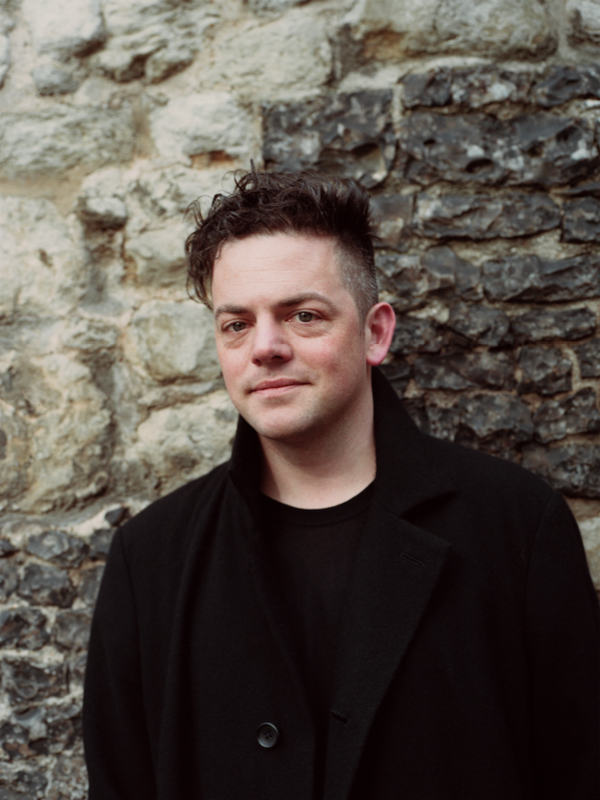 Today we can announce the next composer who will be writing a new composition for 150 Psalms: the renowned American Nico Muhly! 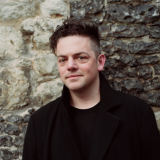 Muhly writes one of the pieces for the concert of The Tallis Scholars on Friday September 1st at 20:30 with the theme: “Gratitude”. For more information about the concert click here. 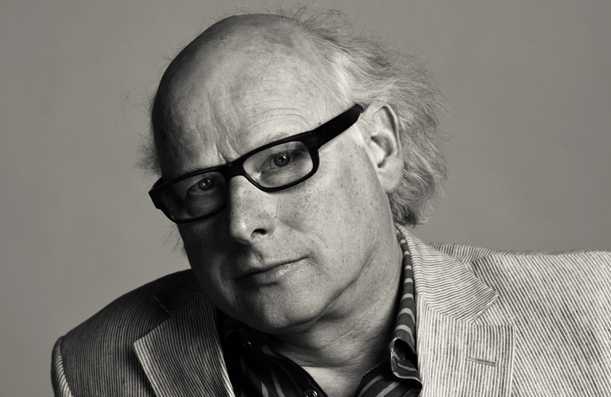 Today we can announce who will provide the lecture on September 1: The British historian and author Tom Holland! 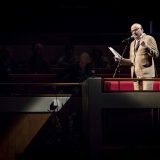 We can announce in addition dat the poet Ramsey Nasr, philosopher Désanne van Brederode and writer Oek de Jong will provide introductions to concerts with original and inspiring words! 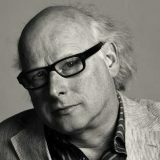 Tom Holland won several prizes of importance with several popular historic bestsellers about the antiquity and medieval history. Holland presents the popular BBC radio4-program Making history and has created several television documentaries about very diverse subjects: from religion to dinosaurs. He made a serious but controversial documentary this year about the roots of IS where he had to take great risks by filming on IS territory. 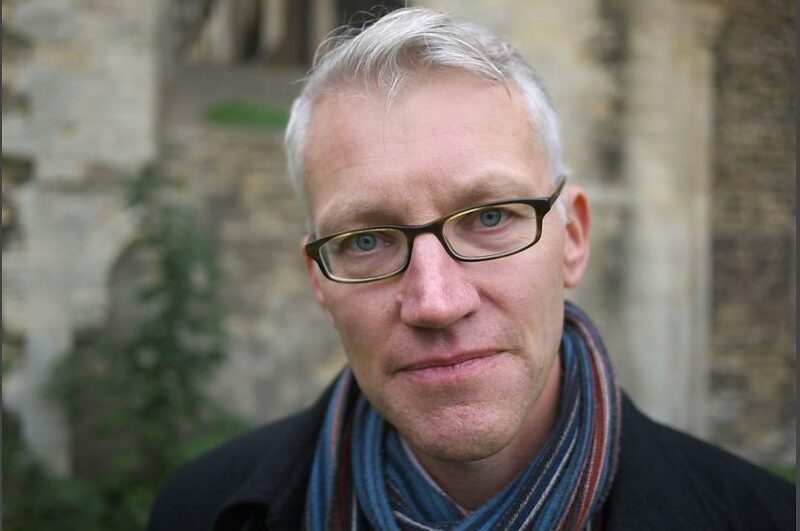 With his very rich historic and religious knowledge, Tom Holland will share his unique look on the psalms with the audience and connect them in an inimitable way with 21st-century present-day societal issues. For more information go to choirs & speakers. 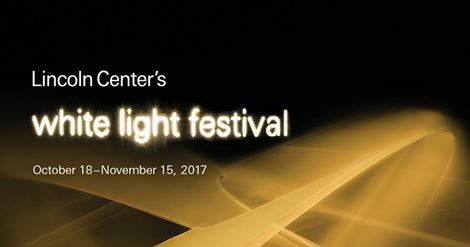 Yesterday the Lincoln Center (New York City) announced that 150 Psalms is one of the highlights of the programme of the prestigious White Light Festival. 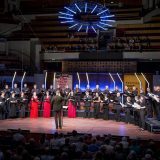 150 Psalms will premiere during the Early Music Festival in Utrecht and, next to New York, it will be presented internationally as well during the Klarafestival in Brussels March 2018. 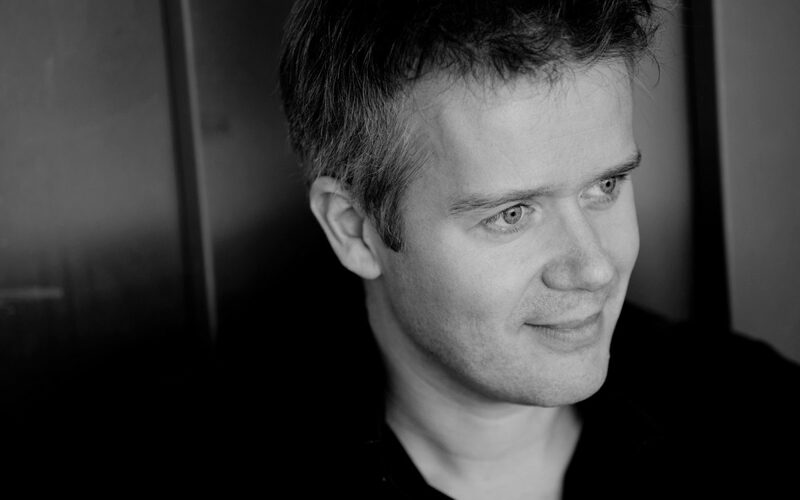 Michels work is known for its theatrical and visual aspects of music. He frequently uses recording media as part of his performances. Order your tickets for 150 Psalms here! 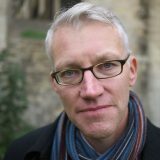 First great international speaker announced! 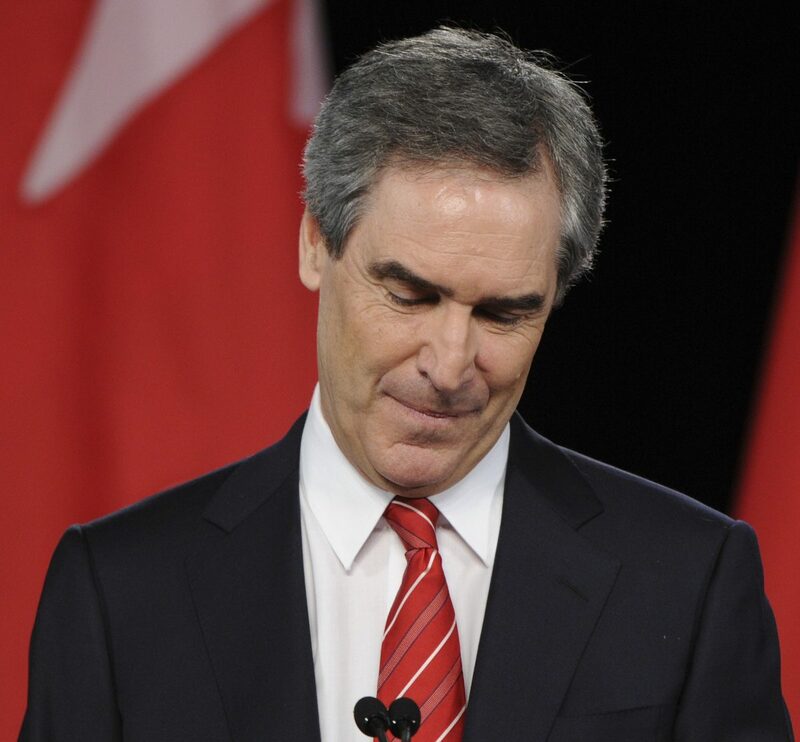 Born in Canada, educated at the University of Toronto and Harvard, Michael Ignatieff is a university professor, writer and former politician. His major publications are The Needs of Strangers (1984), Scar Tissue (1992), Isaiah Berlin (1998), The Rights Revolution (2000), Human Rights as Politics and Idolatry (2001), The Lesser Evil: Political Ethics in an Age of Terror (2004), and Fire and Ashes: Success and Failure in Politics (2013). Between 2006 and 2011, he served as an MP in the Parliament of Canada and then as Leader of the Liberal Party of Canada and Leader of the Official Opposition. He is a member of the Queen’s Privy Council for Canada and holds eleven honorary degrees. Between 2012 and 2015 he served as Centennial Chair at the Carnegie Council on Ethics and International Affairs in New York. Between 2014 and 2016 he was Edward R. Murrow Professor of the Practice of the Press, Politics and Public Policy at the Harvard Kennedy School. He is currently the Rector and President of Central European University in Budapest. The Nederlands Kamerkoor, founder by conductor Felix de Nobel, presented itself for the first time on the radio on 1 October 1937. The choir still used a different name in that time. It was in December 1938 when the name ‘Nederlandsch Kamerkoor’ was used for the first time. From the very beginning the choir has been adventurous and innovative: By giving assignments to great composers and young talent, by developing of new forms and the exciting collaborations. This jubilee year, innovation is highlighted as well: The Nederlands Kamerkoor will present their new corporate identity, including a brand new logo and pictures. In addition, we we’ll be working with a new record label: Alpha Records, with whom we will launch our own digital music channel in September. Finally, we will start a new talent development program for young singers: NKK NXT. But above all, the 80th anniversary of the Nederlands kamerkoor should be celebrated with beautiful choral music. A triptych of projects will be presented in light of our anniversary: besides 150 Psalms, a tour with Amsterdam Sinfonietta with the Requiem of Fauré is plannend, besided the choir will perform one of the best choral works ever written: The Vespers of Rachmaninov. In 12 concert all 150 Psalms will be performed. Each of the psalms is written by a different composer: from Josquin to Rossi and from Gretchaninov to Schumann. Contemporary composers will write especially for the project, the names of the composers will be revealed in the upcoming months. We can already announce the first two composers who wrote for the project: the American composer David Lang and the Lebanese pianist and composer Zad Moultaka!